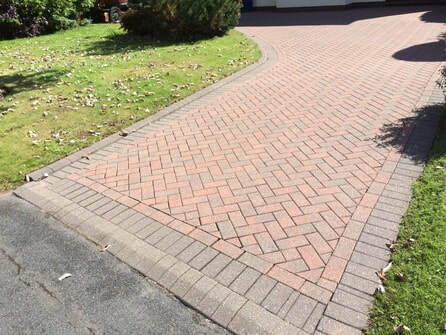 ﻿Using our specialist high powered pressure washers and rotary floor cleaners we can clean your block paving/driveway with ease. Our 21 litre per minute, 200 bar, 3000psi pressure washer can rip through most driveway grime, moss and weeds. 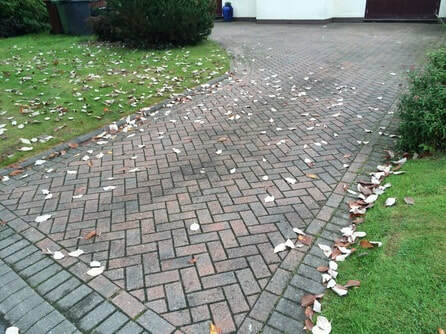 If you would like a free demonstration outlining the massive difference our machines can make to your tired old driveway, no problem we can do this and while we are there we can give you a free no obligation quotation with a price beat promise.